For birthdays, Mother’s Day and every year before Christmas: What do I give to my friends, acquaintances and relatives? So many people ask themselves – knowing full well that vouchers, kitchen utensils, underwear and other conventional gifts usually do not bring any real joy. Menschen für Menschen offers an alternative: Donations instead of gifts! 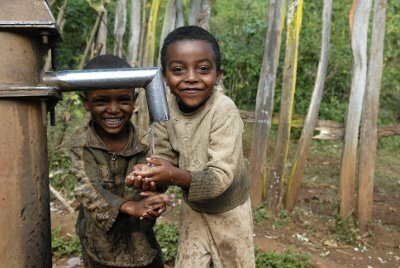 Donate in the name of your loved ones for the poor people in Ethiopia and do something good together. The donation certificate of the Menschen für Menschen foundation shows the recipient that you have thought of the poor in his and her name. You work together with your loved ones for a better world. You save valuable time for selecting, packing and sending gifts. You will receive a certificate of donation which you can hand over to the recipient instead of a gift. You can deduct your donation from taxes. Donate via our online donation form or make a conventional bank transfer. Please enter in the payment purpose the term “donations instead of gifts” and the name of the donor. For example: “Donations instead of gifts: Max Muster”. After 2-3 working days, you will receive a thank-you letter together with the donation certificate by post. If you wish, we can also send you the donation certificate as a PDF by mail. Pack the donation certificate and give it to your loved ones for Christmas, birthdays or other celebrations. three children get school material and uniforms for one year. four families get access to healthy drinking water in their village. 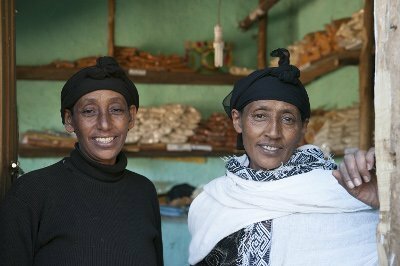 two women get microcredit to build an independent existence. Poor Ethiopian farmers do not get a bank loan. 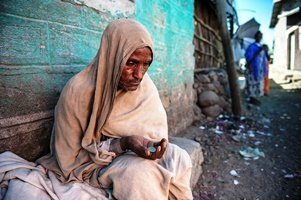 Some families in the rural districts of Abaya and Gelana are so impoverished that every year they have to borrow their seeds from traders under appalling conditions: In return, a few months later they have to give half of their harvest to the creditor – a debt trap that plunges them into despair. That is why Menschen für Menschen provides seeds and fair microcredits in Abaya and Gelana to make sure they can get out of the debt trap. 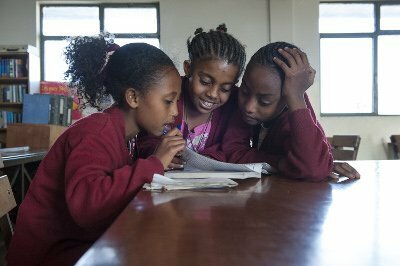 Many children in the big city of Debre Berhan cannot go to school: Their parents don’t even have money for the cheapest pens and exercise books. Other children have trouble concentrating in class because their stomachs are empty. Menschen für Menschen offers future perspectives to the 1000 poorest children in the city. 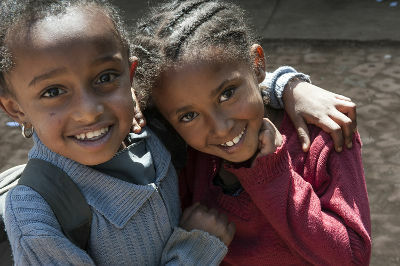 They get food and school materials – and thus a chance for a better future.